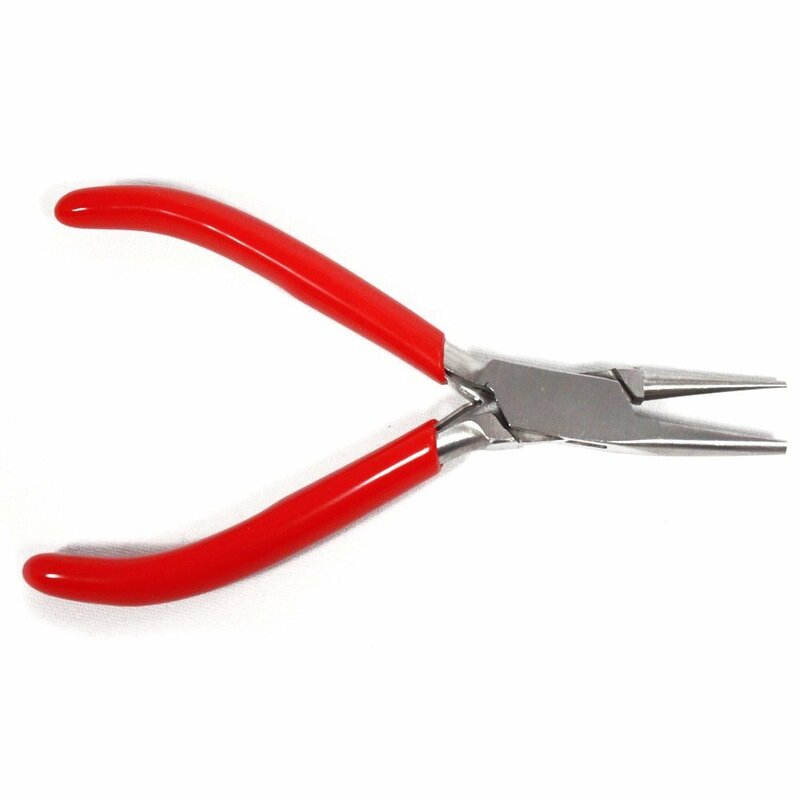 These 4.5" pliers are used to be able to form, shape and manipulate thin metals, even more specifically for jewelry when trying to create loops or eyepins. 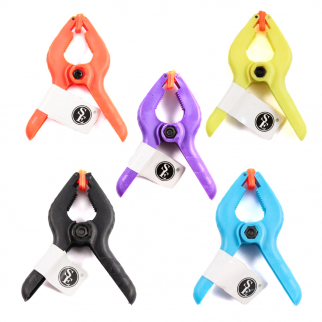 This set features a comfortable grip with one round jaw and one concave jaw. 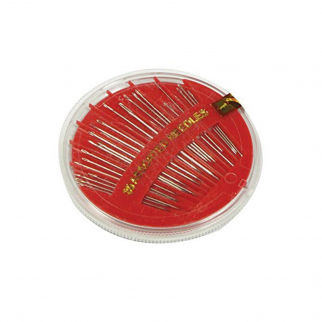 This set is made of stainless steel and can help form even the toughest metal. Pick one up now to help you with your next jewelry project! 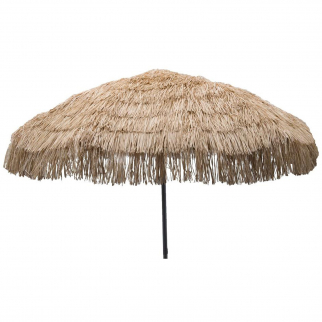 8ft Palapa Tiki Tilting Party Umbrella Home Patio Canopy Sun Brown - Patio Pole $ 141.99	• 21% off!